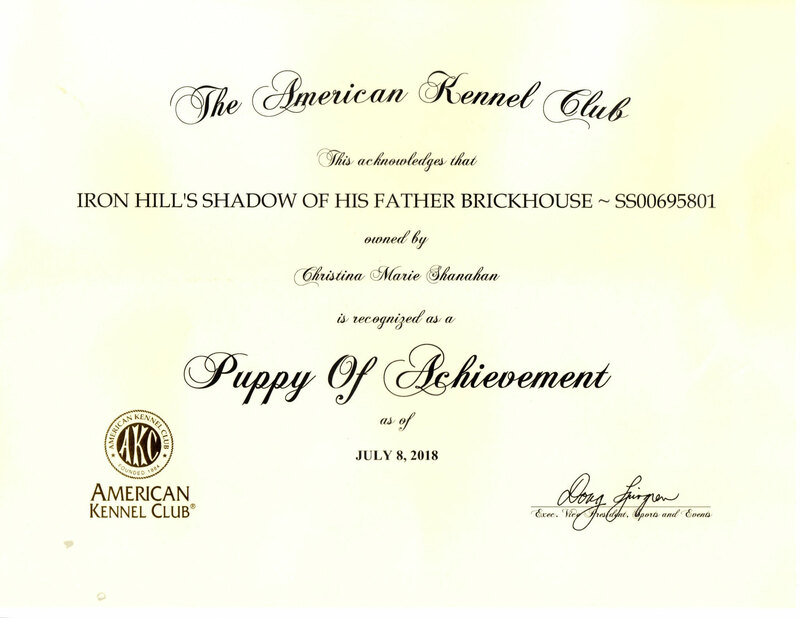 We are so PROUD to have 10 of our Iron Hill puppies in training with Puppy Jake Foundation near Des Moines, Iowa. 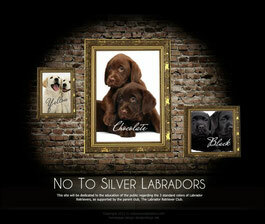 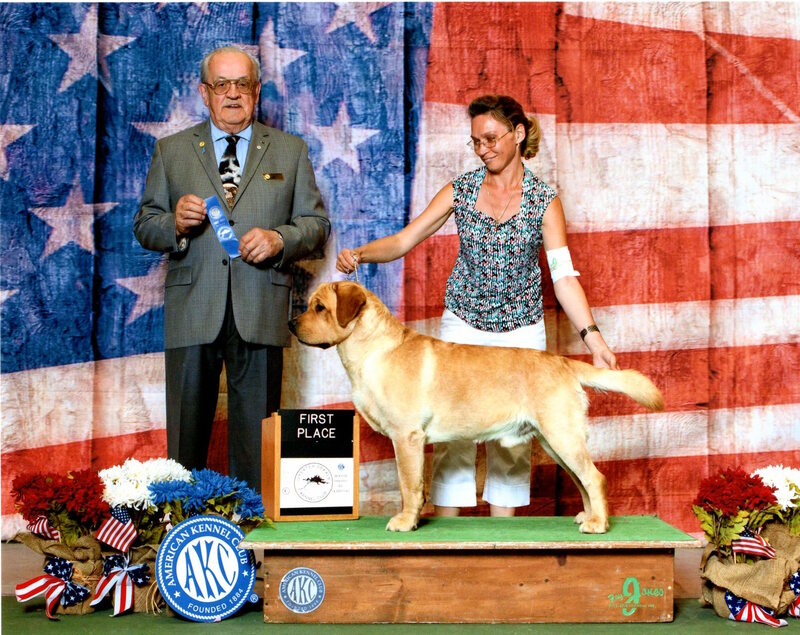 Palin's getting one of Iron Hill Retrievers puppies, EXCITING NEWS!!!! 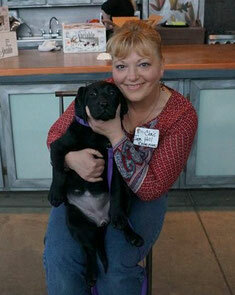 Sarah with their puppy Jill from Iron Hill Retrievers. 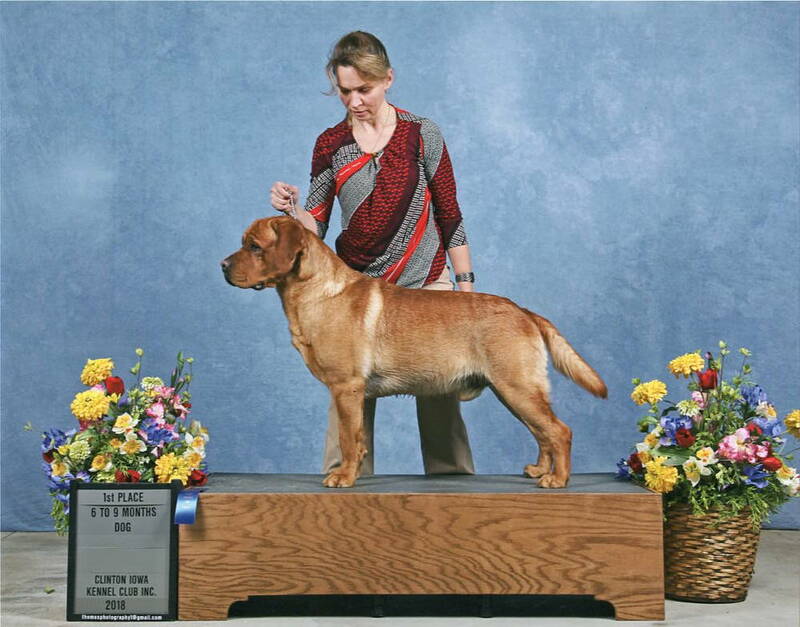 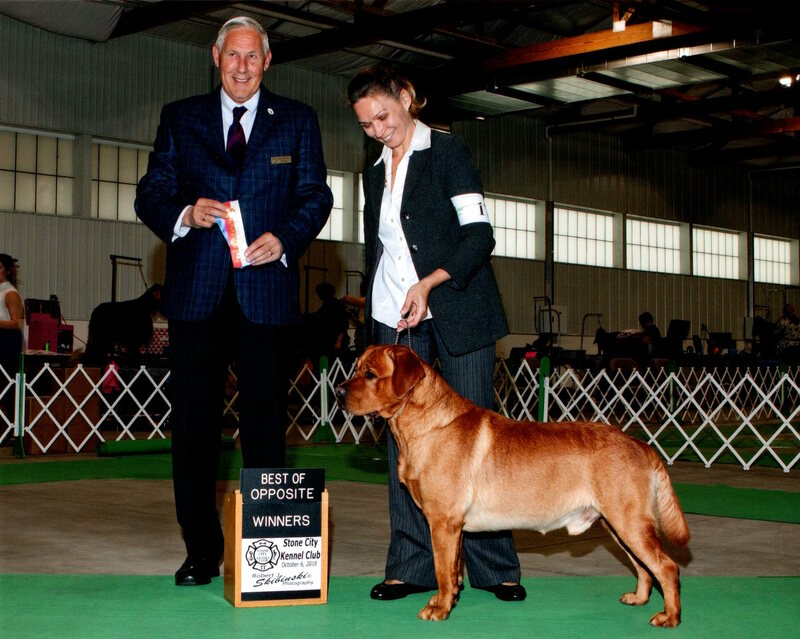 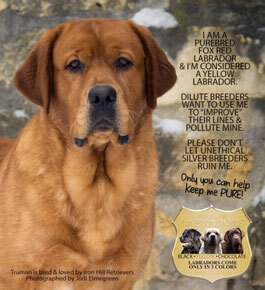 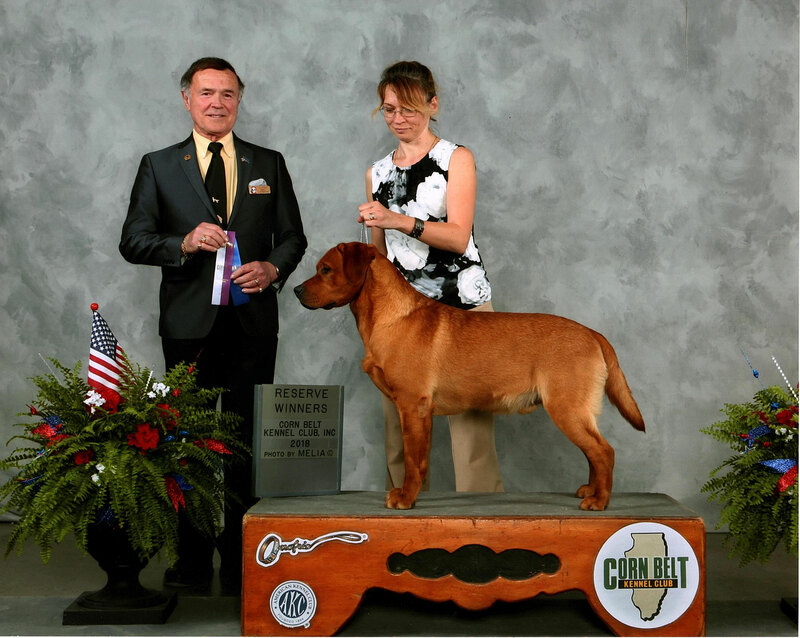 Todd & Sarah Palin have decided to get one of Iron Hill Retrievers puppies for their son Trig. 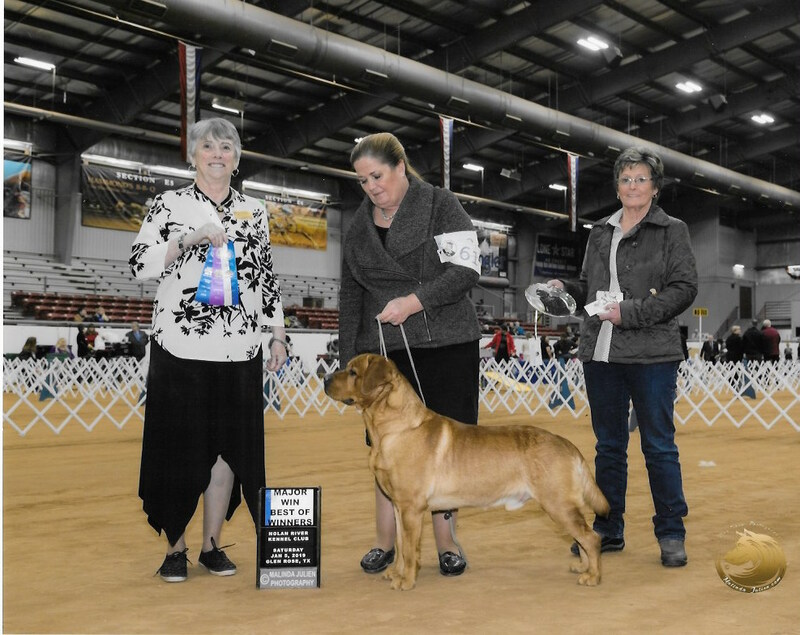 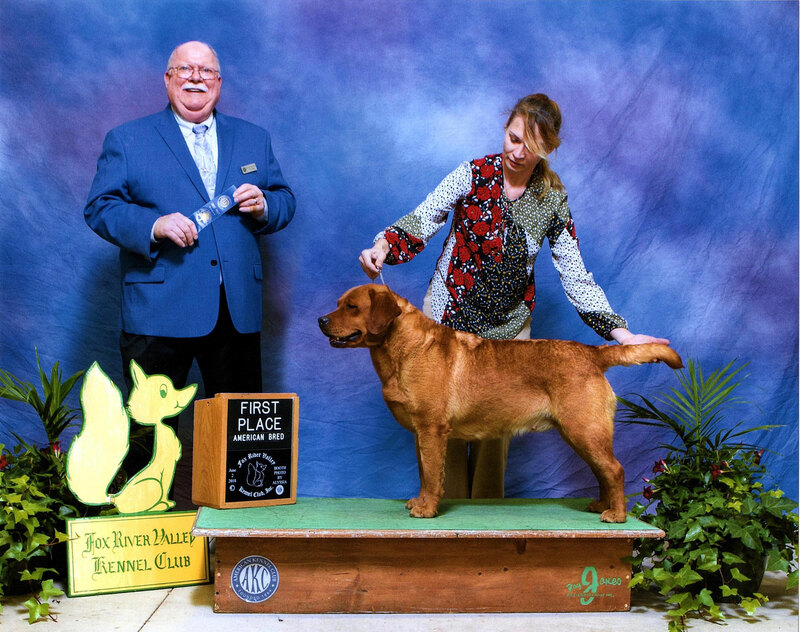 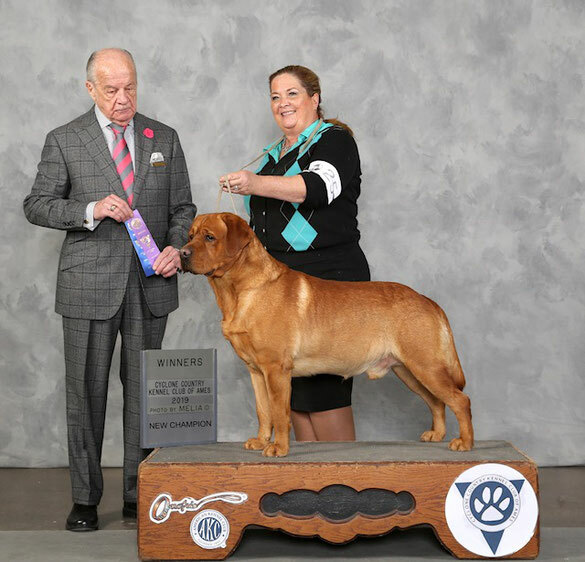 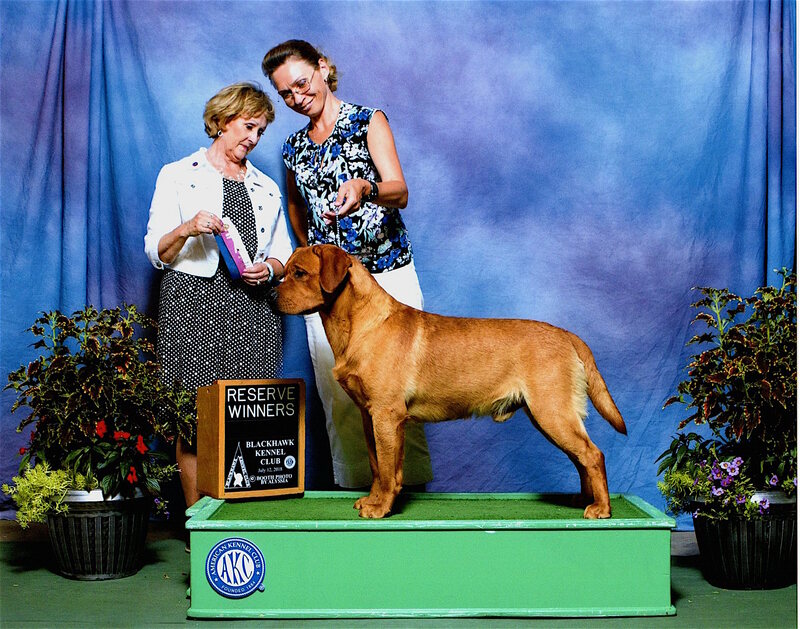 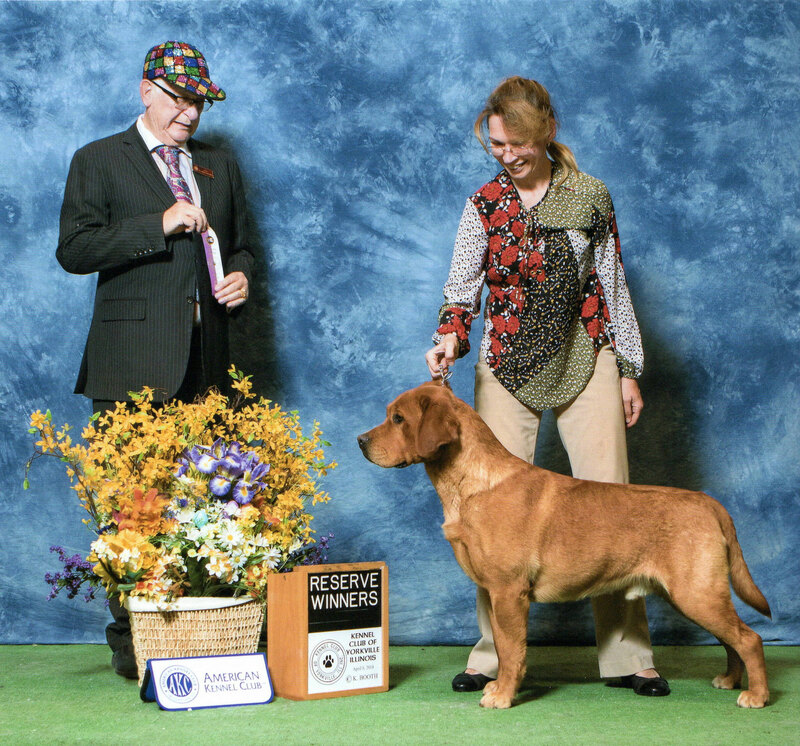 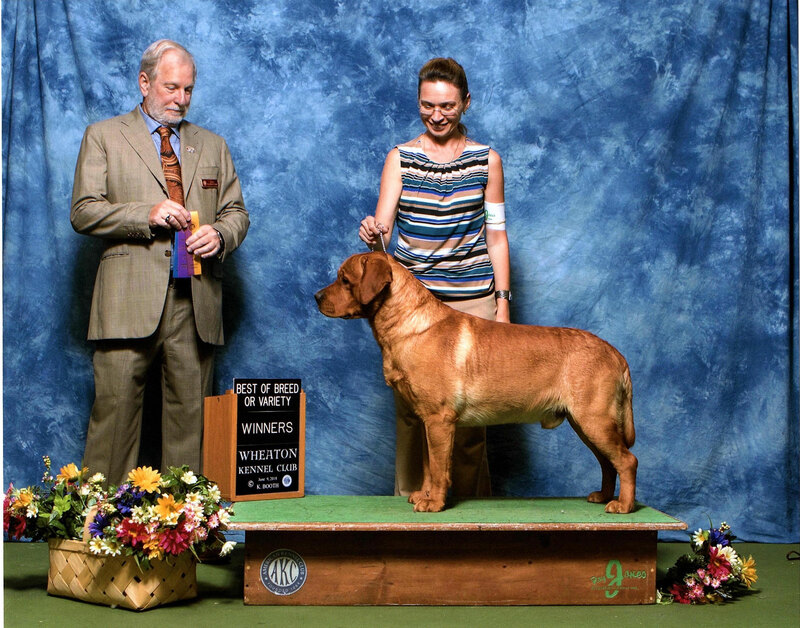 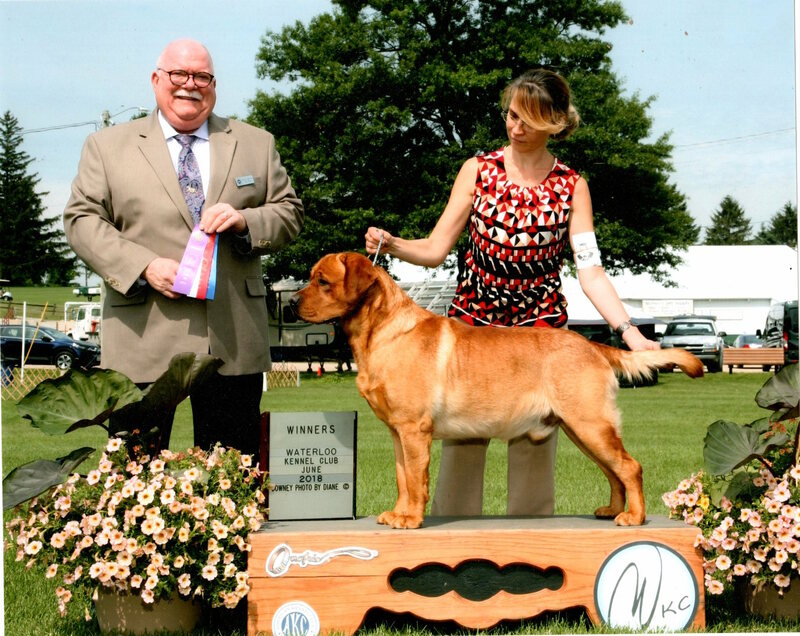 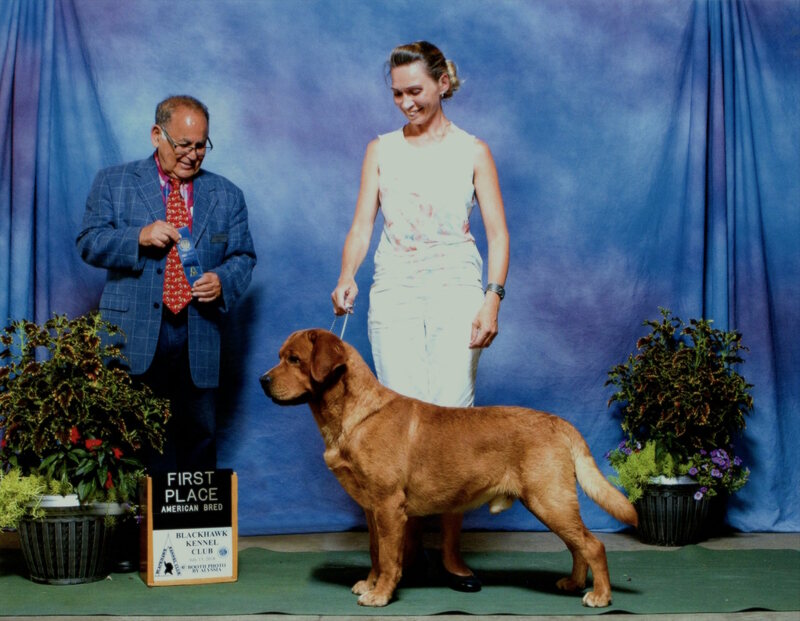 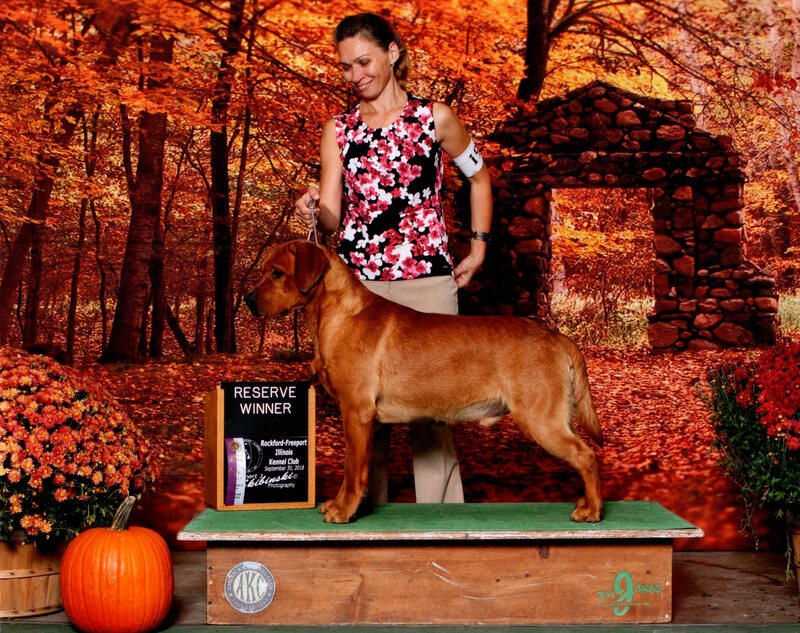 Jill's parents are Iron Hill's Water Bearer CGC "Aquarius" & Am./Can CH UKC GRCH Dostaff's Black Tye Required CGC TDI "Tye" from Lynneville Labradors. Jill was trained by Renee & Scott Jetter from Canine Craze Performance Center staff & Puppy Jake Foundation.